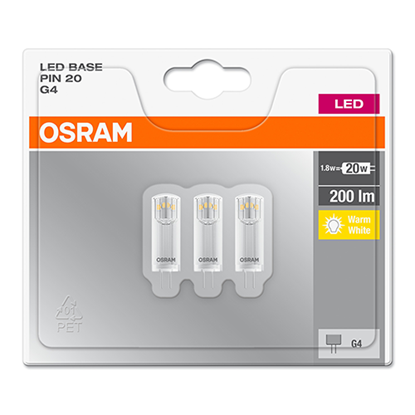 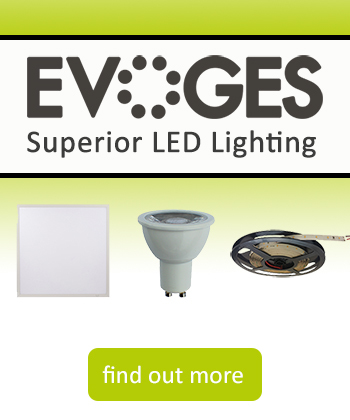 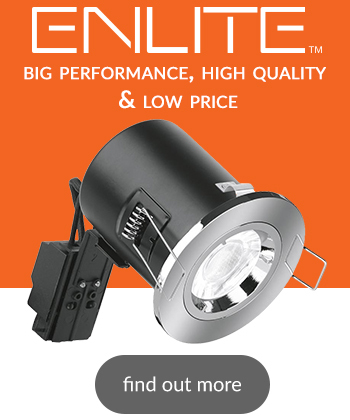 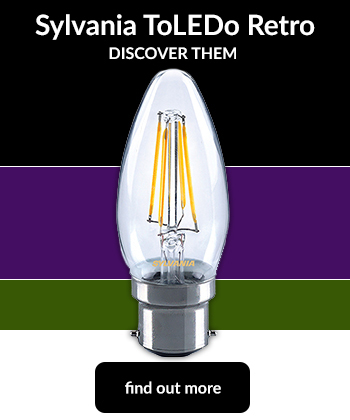 The Light Bulb Shop | Low Voltage G4 LED lamp replacements available in a 2.5W output equivalent to a standard 10W G4 halogen lamp. 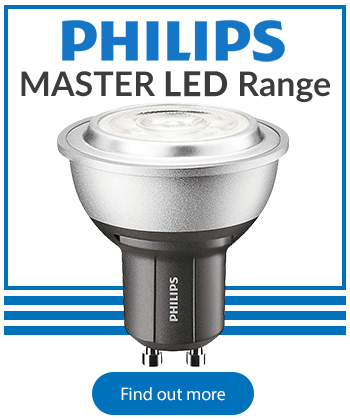 Available in 2700K. 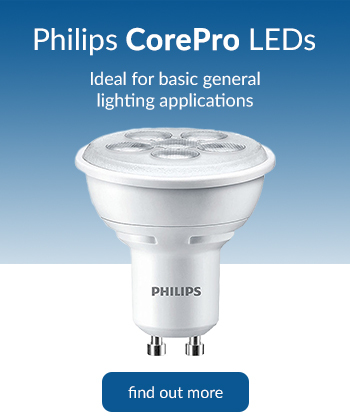 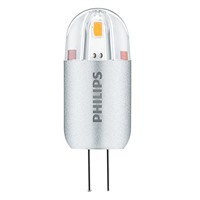 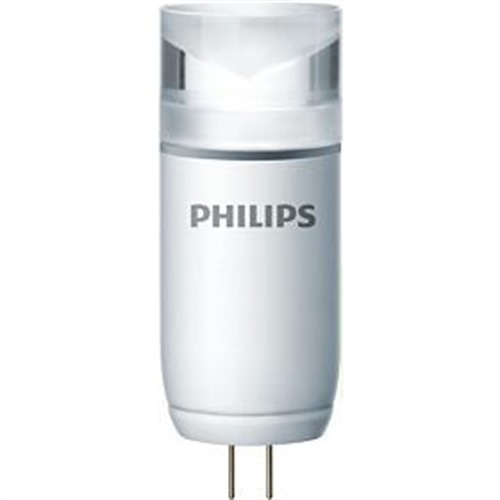 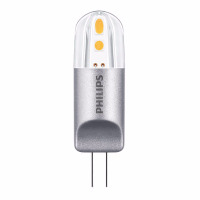 This lamp is part of the Philips MASTER LED range.